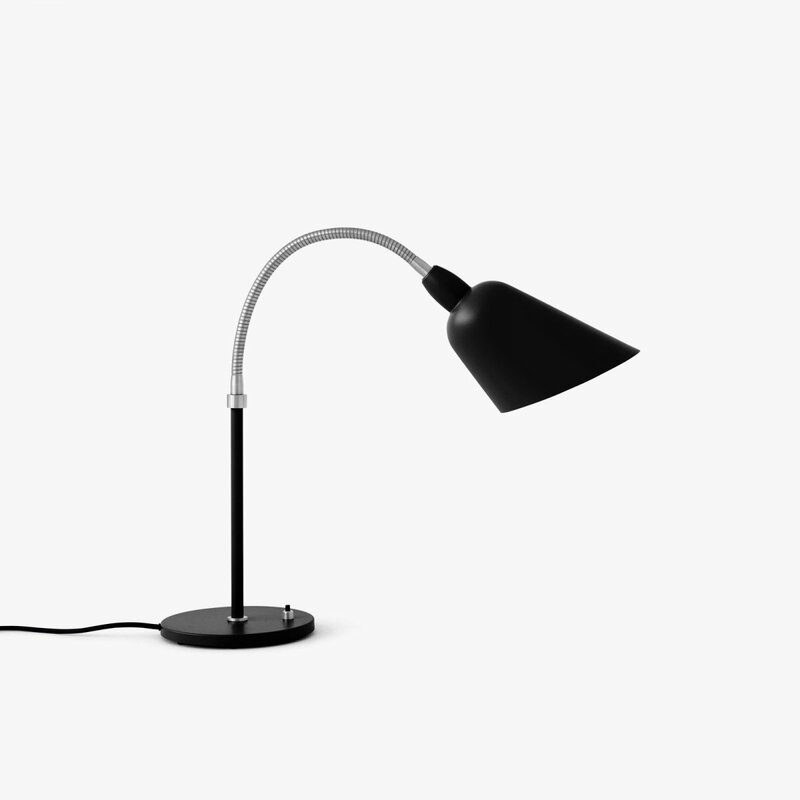 Bellevue AJ8 is a minimal and timeless work lamp designed by Arne Jacobsen for &Tradition. With Bellevue, Arne Jacobsen embodies the minimalism of the Modernist Movement with the functionalism of Bauhaus. Viewed as the driving force behind Danish Modernism, Jacobsen&apos;s preference for graceful lines and simple, organic forms are readily recognizable in the Bellevue lamp. 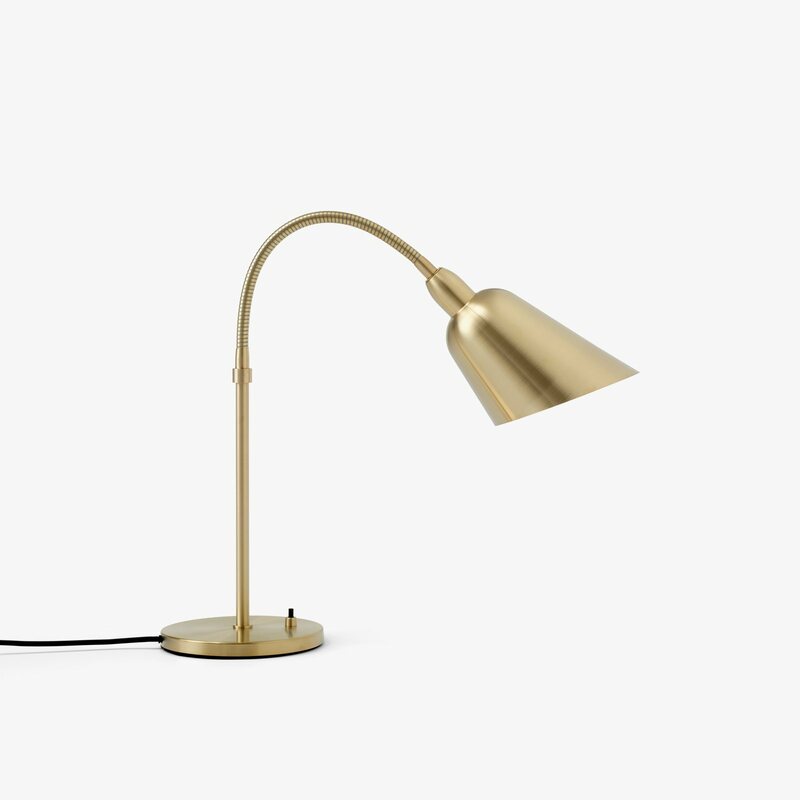 The re-launch of this iconic lamp involves a return to the original Bellevue shape in four styles: the floor lamp, desk lamp, wall lamp and a plug-in version. To enhance their appeal in a contemporary setting are new colors and a mix of materials. 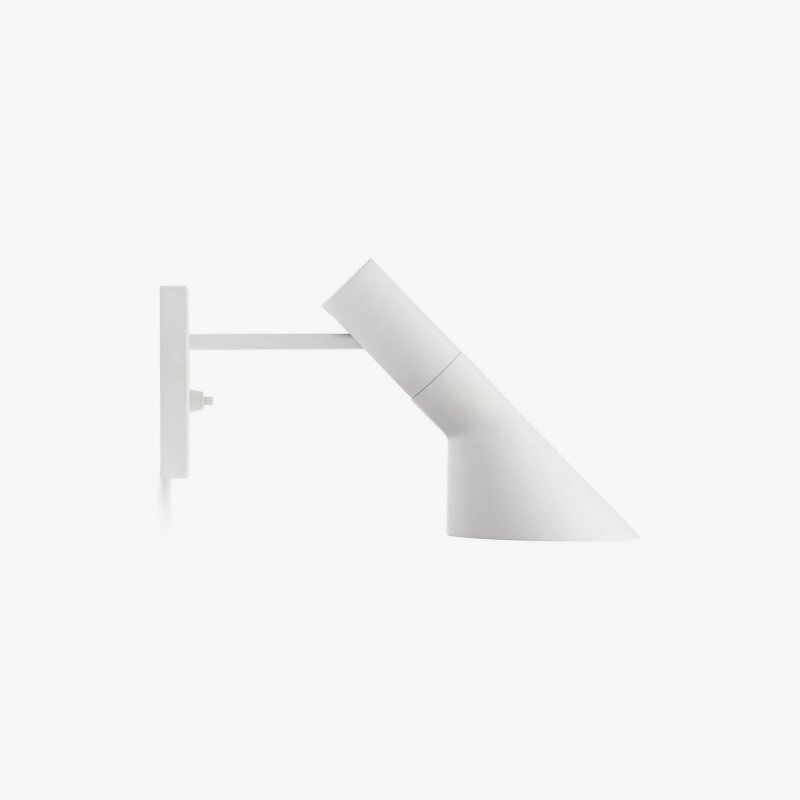 Key to Bellevue is the 45-degree cut shade, enabling the lamp to direct the light without excessive glare. The shape of the shade echoes the design of his beloved Bellevue Petrol Station and continued to appear as a signature design element in Jacobsen&apos;s subsequent designs. 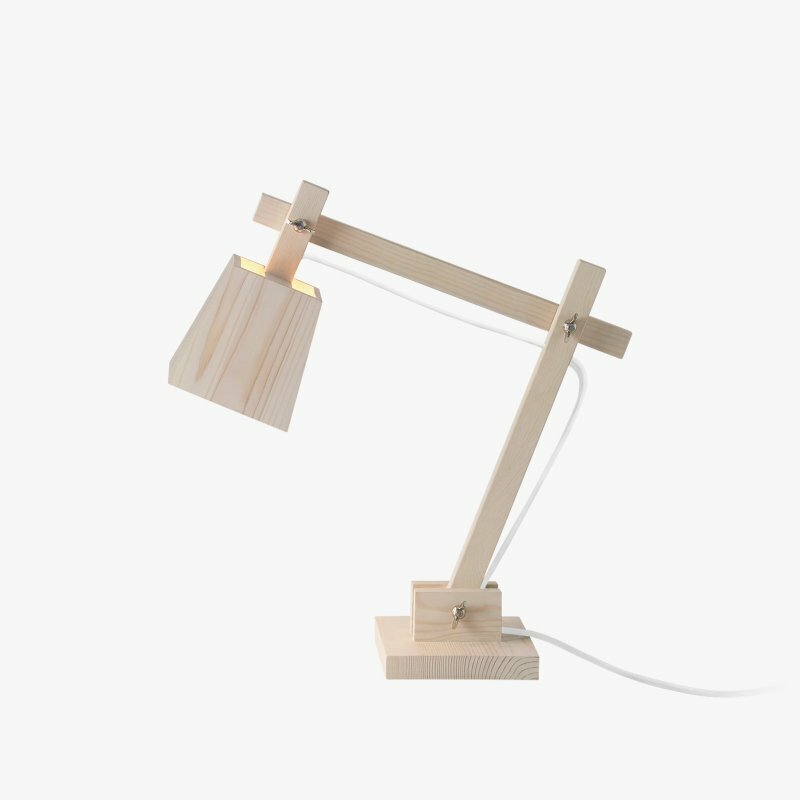 The slender swan-neck allows the lamp to bend in any direction to optimize its use for a home office, to illuminate a corner or as a reading lamp.